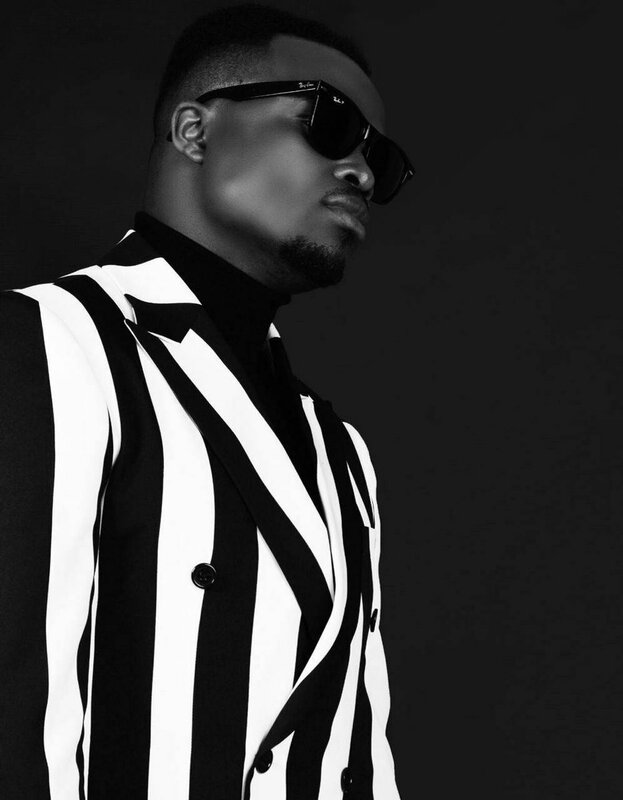 Tresor has just dropped off a new song called ‘Electric Night’ that features the Supa Mega AKA. The song stems from Tresor’s upcoming Nostalgia album which is expected to be released on the 25th of Jan. Just like the title suggests, the song is electric and has that old skool disco feel. Tresor comes through with his smooth vocal work and AKA does well with his lyrical assist.